Forman Hawboldt first began tinkering with internal combustion engines in an old barn in his backyard. Then, “…in 1902, after he had successfully powered his way around the tree-lined harbour in Chester, Nova Scotia, inventor Frank [sic] Hawboldt was carried triumphantly away from the wharf on the shoulders of townsfolk whose only experience of small craft had involved sails and oars. Hawboldt had built a two-cycle engine in his barn and, overnight, had changed the whole town’s outlook on life.” (Grayson,1994:1). 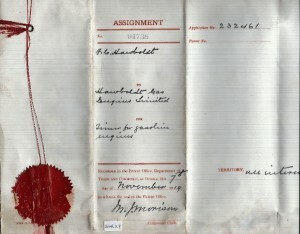 In 1906 Hawboldt joined forces with his brother-in-law, Harry Evans. 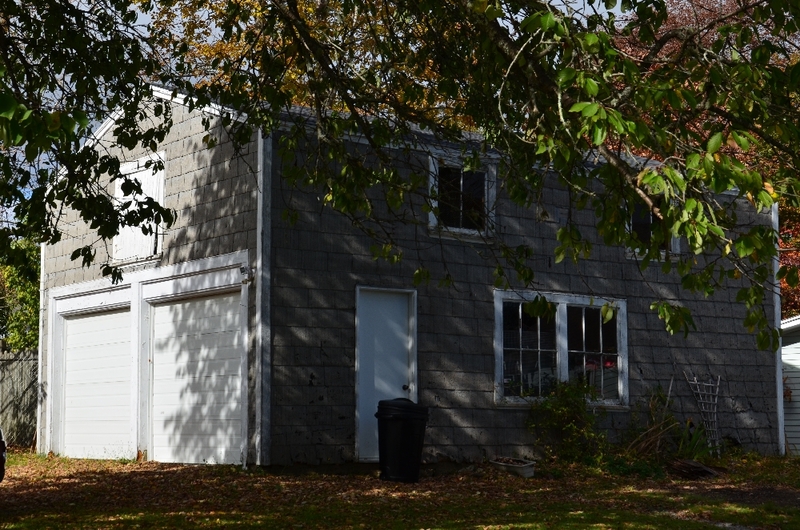 Together they operated a machine shop from Forman’s barn under the name Hawboldt and Evans. 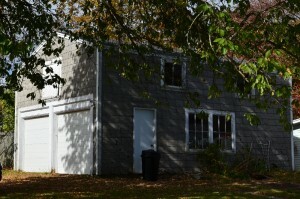 After several years, they recognized the space was too small and moved to a new location on North Street, a property once owned by John Stanford, and built a new foundry and machine shop. 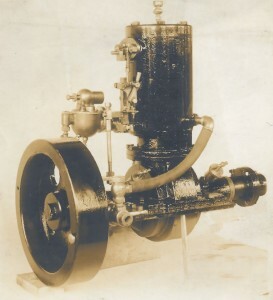 Mr. Evans left the business in 1919 and Forman established a limited company known as Hawboldt Gas Engines Ltd. to build two-cycle marine engines. He assigned the patent for the engine timer to the company on November 7, 1919. This company operated until 1921 when a fire destroyed the premises. Forman bought-out the remaining shareholders, rebuilt the foundry and formed the Hawboldt Gas Engines Company which operated until his retirement in 1946.